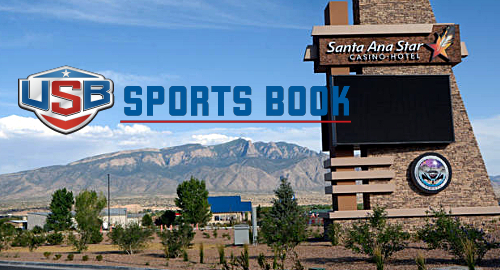 Sports wagering is officially a thing in New Mexico. Or, at least it will be on Oct. 16, when Santa Ana Star Casino & Hotel opens the state’s first legal sports book. 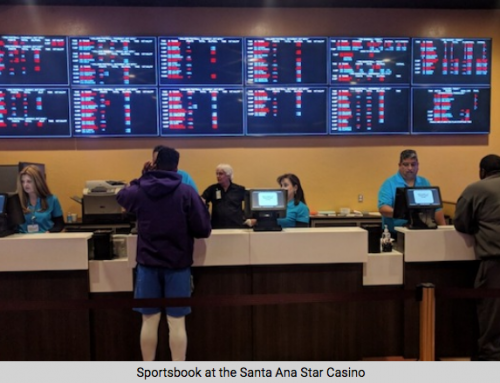 The announcement came Tuesday morning when Las Vegas, Nev.-based company USBookmaking said it has partnered with Santa Ana Pueblo to install a full-service sports book that will allow gamblers to bet on everything from the NFL and NASCAR to college sports and even minor league baseball. 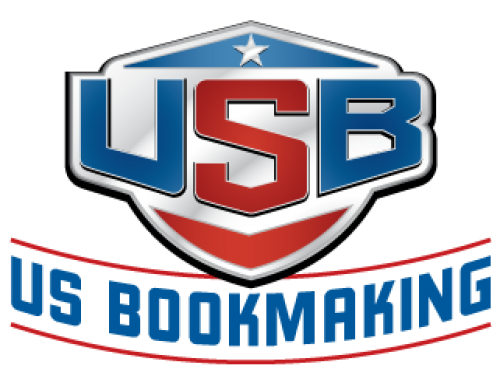 “There will be action taken on the colleges, so the University of New Mexico, New Mexico State — those will be available to wager,” said John Salerno, director of operations for USBookmaking. About the only thing people won’t be able to bet on is high school events. Everything else, he said, is fair game. 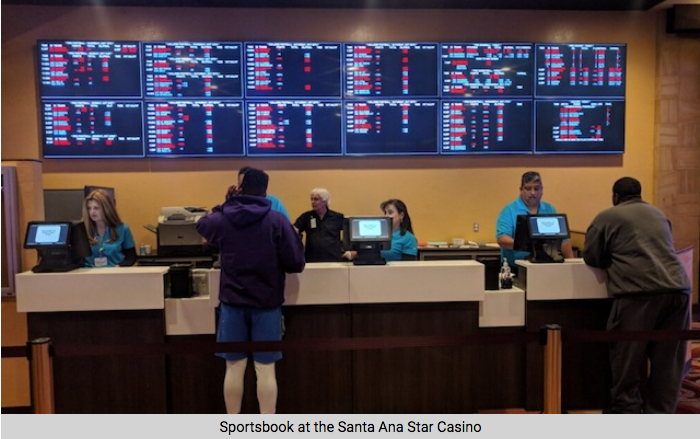 “You can get the same thing there as you would at any Las Vegas sports book,” Salerno said, adding his company has been working with Santa Ana to train the staff on how to write tickets, take wagers and pay off winners. Officials from Santa Ana Pueblo, near Bernalillo, could not be reached for comment. New Mexico becomes the most recent state to host legal, single-game wagering. In June, the U.S. Supreme Court struck down the Professional and Amateur Sports Protection Act that largely prohibited commercial sports betting in most states. 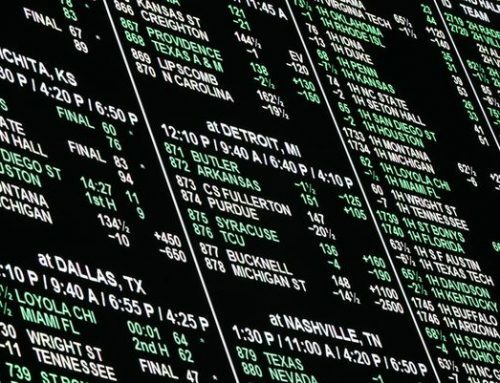 After the ruling, many states began to explore sports wagering possibilities. 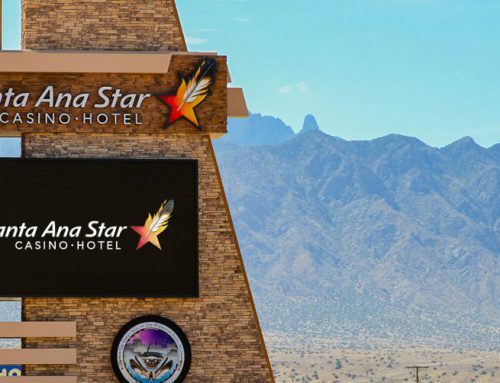 Rep. Moe Maestas, D-Albuquerque, said the entrance of Santa Ana and perhaps other tribal casinos into the realm will not help local and state governments in terms of revenue. 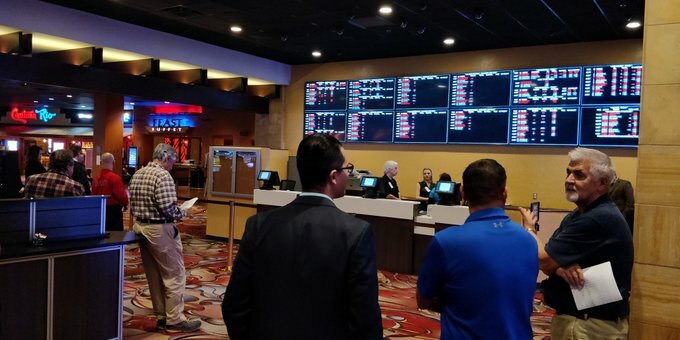 New Mexico’s gaming compacts with Native American tribes do not specifically address sports wagering, opening the door for casinos like Santa Ana to enter the fray without a change to regulations governing gaming. 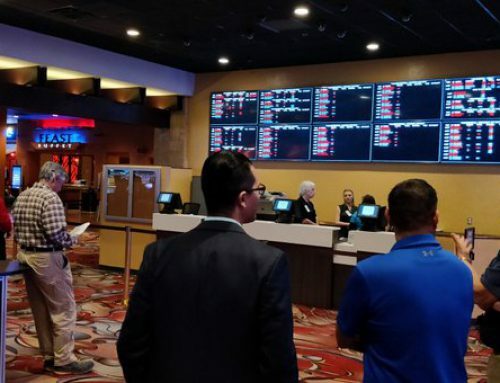 Sports wagering falls under Class III gaming, which allows the casinos to move ahead without state approval. “In terms of legislation, there’s no legislation,” Maestas said. Maestas said Class III gaming does not specifically fall under the jurisdiction of the state’s Gaming Control Board. Salerno said Santa Ana Pueblo may not be a pioneer for long. He said other Indian casinos are well into the process of starting their own sports books. He would not speculate on casinos that may be considering a sports book. He said the profits for the casino are proven to be steady and predictable. Lawmakers say the main obstacle moving forward is regulating internet gaming through legalized sports books.